In the death of Mr. Brown Hightower, Nashville loses one of its oldest, most useful and best known citizens. He was one of the first colored men to begin a mercantile business in the city. For years he successfully conducted a junk store at 215 Fourth avenue, South. Mr. Hightower’s health began failing last summer, but after having been confined to his bed for several weeks, he recovered sufficient strength to return to his place of business. 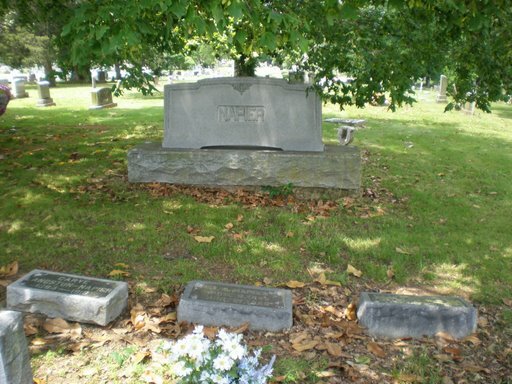 His friends were hopeful that the worst had passed and that his life would be spared for several years longer; but on Wednesday morning, January 23rd, he fell in the yard at his home on Lewis street. His wife rushed to him and found him suffering from a stroke of paralysis. She and other friends assisted him into the house and put him to bed, notified his brother, Thomas Hightower, and called a physician. Everything possible was done to make the suffer comfortable and to relieve his pains, but at noon his soul took its departure and winged its sainted flight up to the hills of light, there to rest forever in the bosom of God. Seldom in the history of Nashville have so many sorrowing friends gathered to do honor to the memory of the departed as assembled in the Second Baptist Church. Friday evening, Jan 25th to do honor to Mr. Hightower. His pastor, Rev. B.G. Taylor got up out of his sick bed that he might be present at the funeral. The floral offerings were profuse and very expressive sorrow for the dead and sympathy for the bereaved. The rostrum was crowded with city pastors and other distinguished individuals. The officers of the church were the pall bearer. Miss Georgia Sanders read resolutions of condolence. 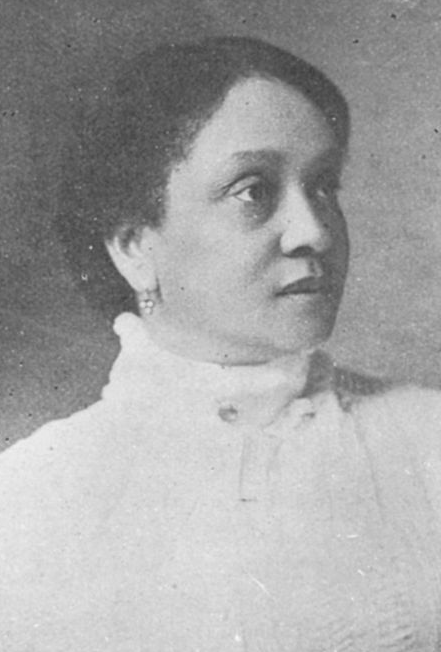 The Sons’ and Daughters’ of Israel, the society of which Mr. Brown Hightower was a member, turned out in a body. The church choir was at its best; Rev. Preston Taylor had charge of the funeral, and he not only directed it with a masterly hand but was of valuable service to the pastor in handling the large audience. The pastor, Rev. G. B. Taylor, took for his text Job 5:26: “Thou shalt come to thy grave in a [text cut off in my copy]… Rev. Mason was especially eloquent in his portrayal of the resurrection of the just and the eternal happiness of those who die in the Lord. At the conclusion of these services, the body of the lamented dead was followed by the family and a large number of friends to its final resting place in Mount Arrarat. 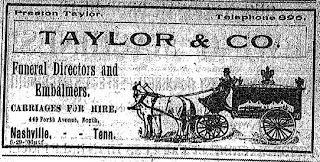 Taylor & Co. — Funeral directors and embalmers. Carriages for hire. Mr. Brown Hightower, who resided on Lewis street, dropped dead in his yard Wednesday. He had been ailing for a year or more, but was able to attend to his duties. He worked at his place of business. The deceased was a brother of Mr. W. T. Hightower, whose shop is on Fifth avenue, South. Mr. Hightower was a member of Rev. 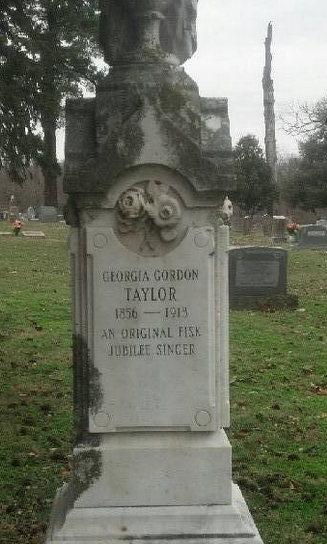 Mr. Taylor’s church in South Nashville, and leaves a large circle of acquaintances. Sunday, January 20, will be an important day at the Second Baptist Church, corner Stevens and Deluge streets, South Nashville, of which Rev. G. B. Taylor is pastor. This church will have a big rally the entire day. The purpose of the rally is to raise money to cancel the indebtness on the church and furniture. They have recently installed a very handsome quarter sawed oak pulpit, three beautiful gothic top, plain leather upholstered pulpit chairs, one marble top communion table and an entire set of the latest quarter-sawed oak church pews. These pews are possibly the newest in Nashville. The seat is curved bottom and back, straight seating, affording a comfortable, clean and up-to-date church pew. All of this furniture was secured from the Church Supply Department of the National Baptist Publishing Board, and Rev. Taylor is loud in his praises of the satisfaction given. A very unique program has been arranged for Sunday. Rev. R. H. Boyd will speak in the afternoon and Dr. E. W. D. Isaac at night. Other ministers have been invited to participate. Mr. Henry A. Boyd has been invited to act as Master of Ceremonies for the occasion. It is expected that South Nashville will turn out in full, as this new furniture is quite an addition to the church. The members of the Lea Avenue Christian Church presented their pastor, Elder Preston Taylor, with a handsome suit of clothes, hat and gloves before leaving for Florida. Elder Taylor has done a grand work at Lea Avenue Christian Church and his members try to show their appreciation in some way.